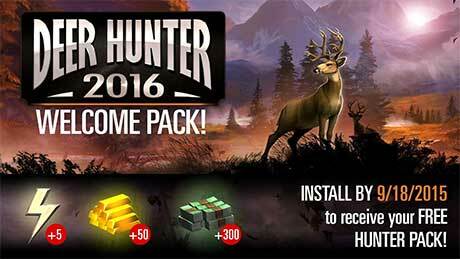 Please update the latest version “DEER HUNTER 2016 v2.0.4” with unlimited GOLD, as the mod v2.0.2 apk will no longer work, because it forces you to upgrade to v2.0.4! Is this game offline?????? 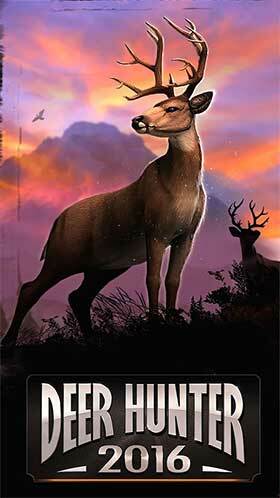 ?like deer hunter. 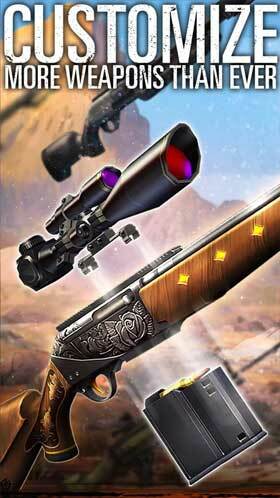 2014…only maps are download online…or this gane is fully online???? ?